Best Trick: Camp Counselor “Qyain” says it’s good that I’m participating in Peak Performance. I get to learn how to be obedient, become a Canine Good Citizen and then learn how to take my owner Skijoring! 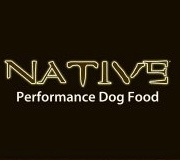 Arrival Story: I’m at Denver Dog Works taking the Peak Performance classes with Michele Forto. My program includes manners, obedience, socialization, and leadership skills, as well as, Canine Good Citizen and eventually when I’m big enough learning to pull my owner while we go Skijoring. Bio: I’m 14 weeks old. I’m young carefree and love exploring. I’m a challenge for my owner to train but hey that’s what my breed is known for! 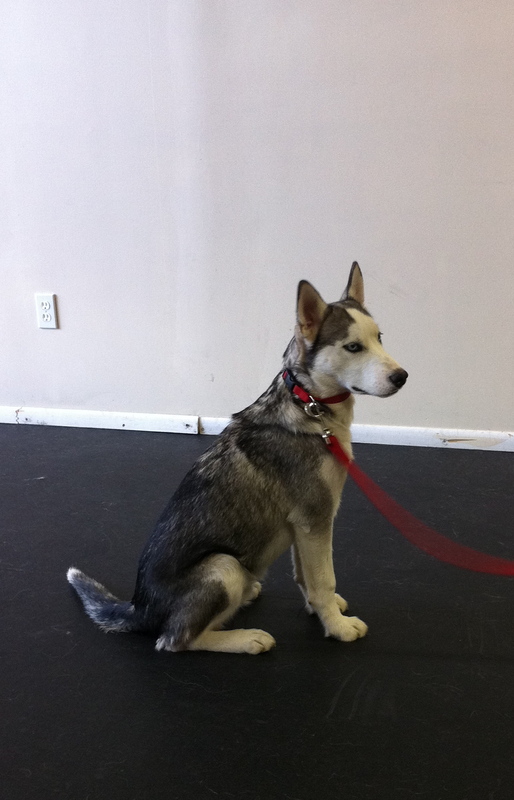 My owner got me in classes with Michele Forto who placed me in Peak Performance about a month ago. I’m doing well but I am stubborn. This entry was posted on Sunday, April 10th, 2011 at 8:22 am and is filed under dog training denver colorado. You can follow any responses to this entry through the RSS 2.0 feed. You can leave a response, or trackback from your own site.